With watchTVeverywhere, you have access to thousands of hours of programming from participating networks on your smartphone, tablet or computer, at no extra charge. Watch your favorite show anywhere you have access to the Internet! Select OzarksGo as your provider from the dropdown list at the top of the screen. Enter your OzarksGo account number and the last name on your account. Complete the form and click “register”. 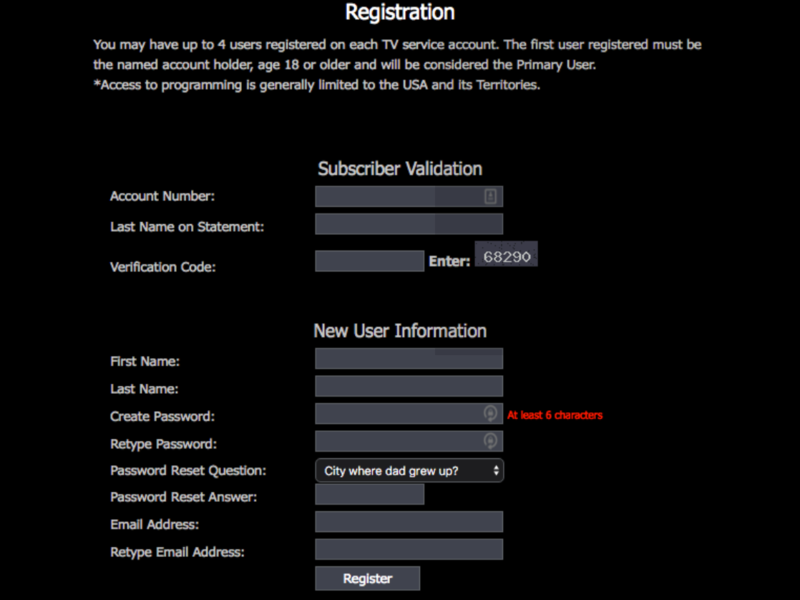 Check your email for a message from watchTVeverywhere, and click the validation link in the message. You can now log in, see which networks are available for your account, and start watching! All bill payment systems will be unavailable from approximately 5 p.m. Friday, April 27 to 8 a.m. Sunday, April 29.